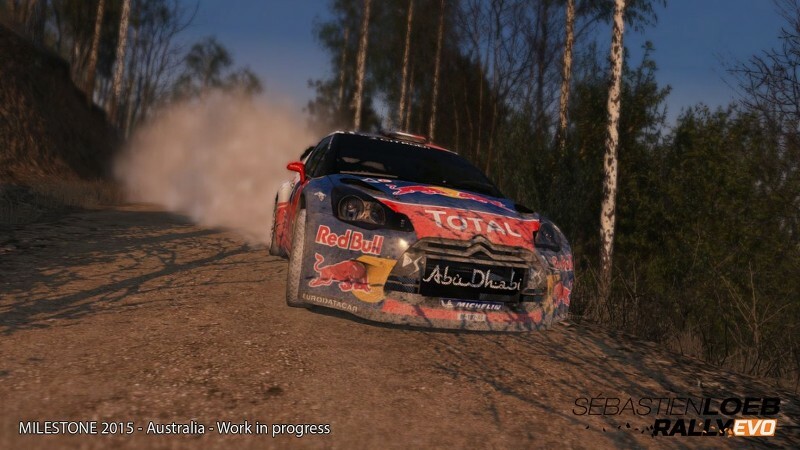 Sebastien Loeb Rally Evo is coming to PC this autumn alongside PS4 and Xbox One versions, PQube announced. The PC version (to be available on Steam) will release simultaneously with the console versions, although it isn't yet known how or whether it differs from the PS4 and Xbox One game. 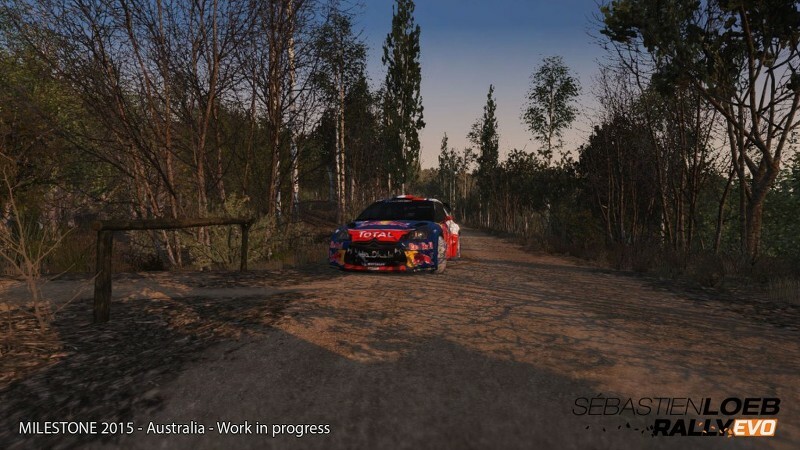 Developed by MotoGP studo Milestone, Sebastien Loeb Rally Evo promises to let players "live the life of a rally driver" as they compete to earn a place on the WRC champion's team. WooHoo! Players will have three modes to play with. The Career mode will find you competing for a place on the champion’s team and have him as your mentor. The Offline mode will allow you to practice and hone in your driving skills. Finally, the Online mode will enable you to compete against friends and rivals from all over the world! Throughout your progress, he’ll be your mentor and guide you through with his “secrets of the sport”. 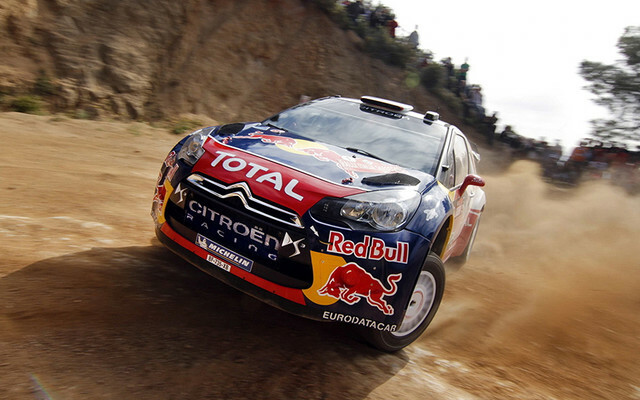 Experience the real world of rally and feel the adrenaline driving like you’ve never did before! Conquer the glory! Put yourself to the test, challenge the hardest tracks of the world and beat all the opponents, becoming the new off-road star! Created in collaboration with nine-time rally world champion, Sébastien Loeb Rally Evo will powerslide into players’ homes all over the world with the aim of getting their adrenalin pumping and delivering all the thrills of the world of rally. Drivers will have the chance to customize the car. They will be able to choose among 20 different liveries, special materials to be applied on the body, Race Number, Plate and Stickers. 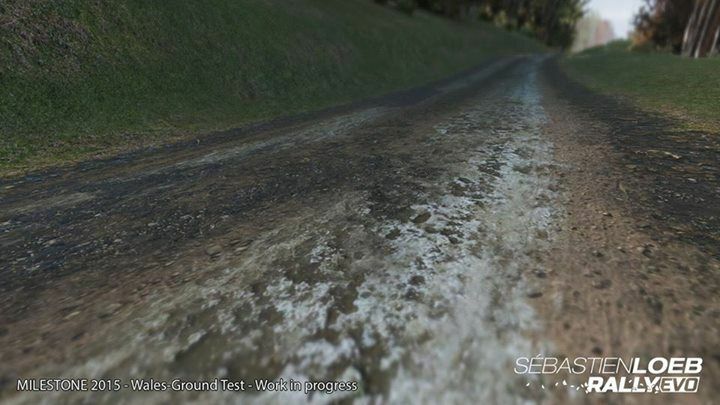 Experience all the weather conditions like in a real race! There are multiple daytime illuminations on each track: Dawn, Noon, Sunset and Night. A brief glimpse at the game was revealed in a new developer diary released earlier this month (see video below), offering an early look at one of the game's off-road tracks. Look out for more on the game later in the year when the leaves on the trees start turning into those brilliantly beautiful autumn colors. Milestone vient d’annoncer l’arrivée prochaine d’une nouvelle licence autour du monde du Rallye. Visiblement les développeurs italiens ont décidé de lancer leur propre franchise, WRC étant passé sous la main d’autres développeurs à ce qu’il se dit. 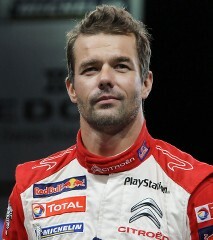 Après 4 opus de ralle sous licence WRC, il faudra maintenant attendre Sebastien Loeb Rally EVO réalisé en collaboration avec le champion du monde des Rallyes pendant 9 années consécutives. Le jeu proposera un mode carrière, ainsi que des modes en lignes et hors lignes pour développer son niveau. 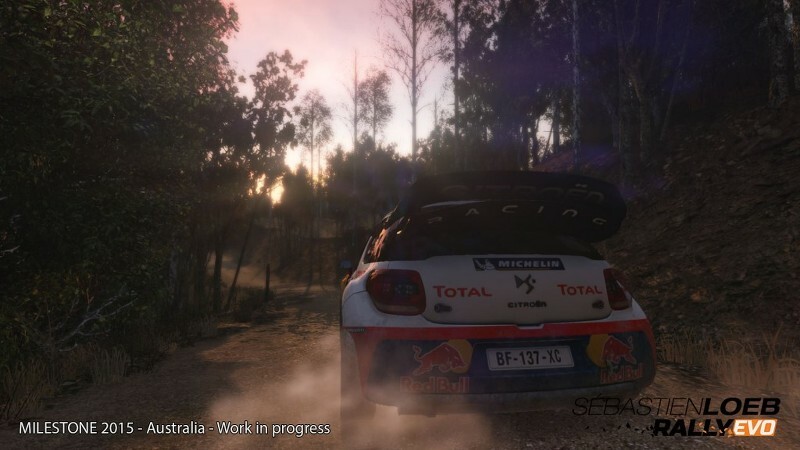 Sebastien Loeb Rally Evo est prévue pour l’automne 2015 sur Playstation 4 et Xbox One sans date précise. 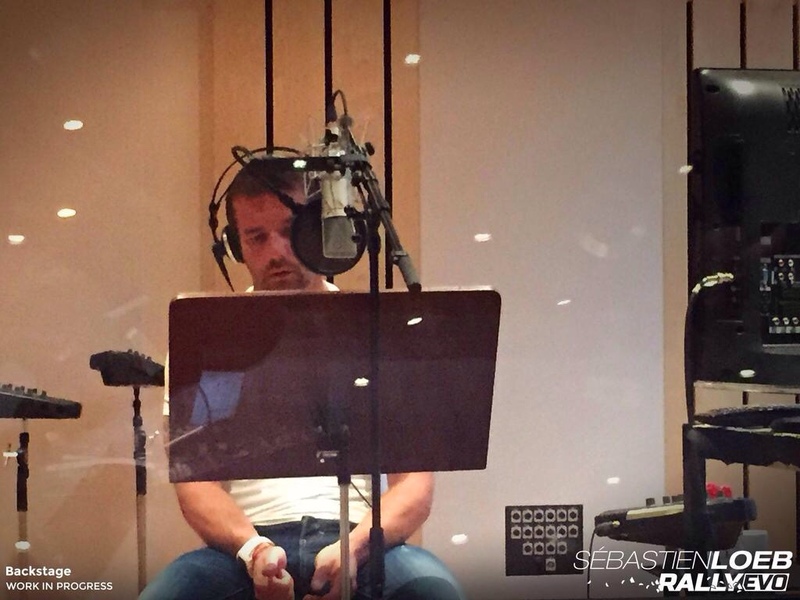 The second episode features Sergio Rocco, Lead Artist at Milestone, in conversation with Dino Lanaro, discussing the beauty and artistry inherent in Sébastièn Loeb Rally Evo. Sergio gives gamers the lowdown on 4 key concepts: the game’s aesthetic conception, the construction of the tracks with a dedicated editor, one of Rally’s most iconic tracks and events – Pikes Peak, and the decision to develop exclusively for the current generation of consoles, the PlayStation 4 and Xbox One. The third and final developer diary features Mattia De Nadai, Lead Programmer at Milestone, in discussion with Roberto Buffa. The diary covers: shading technologies, and how lighting calculations provide photorealistic effects for the game assets; particle effects, a vital element in rally games, where interactions between the vehicle and the various different types of road surface are key; vegetation management, analysed on-site and developed over a series of stages for the fullest and most realistic vegetation ever seen in a rally game; and vehicle physics and 3D simulation, developed in collaboration with multiple champion Sébastien Loeb, guaranteeing players an authentic rally experience. A name. A legend. 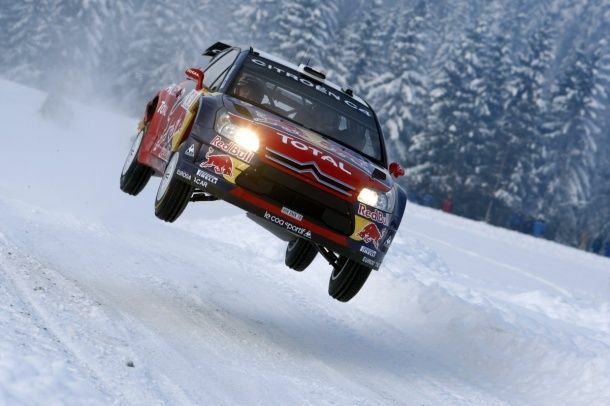 One of the most exciting rally challenges in the world. Four wheels. 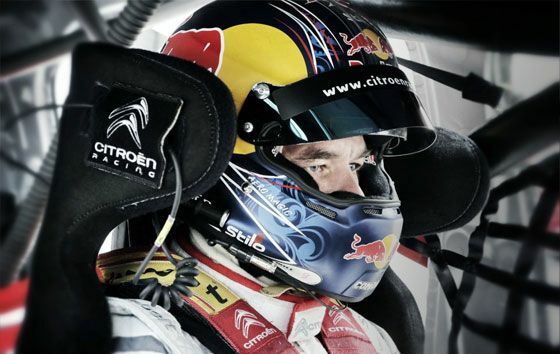 These are the ingredients that make up Milestone’s first proprietary IP dedicated to the world of autosports, a title that launches the player into the world of rally alongside one of the most iconic figures in the history of the sport: Sébastien Loeb. This uncompromising rally simulator debuts on PlayStation®4 and Xbox One. Milestone studios are gearing up for a glorious 2015. Created in collaboration with nine-time rally world champion, Sébastien Loeb Rally Evo will powerslide into players’ homes all over the world with the aim of getting their adrenalin pumping and delivering all the thrills of the world of rally. 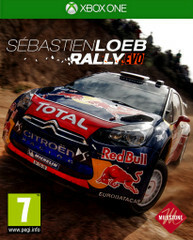 Career mode: live the life of a rally driver and compete for a place on Sébastien Loeb’s team, where he will be your mentor and guide you through all the secrets of the sport. Online modes: challenge friends and rivals from all over the worldfor endless entertainment. Milestone has released new images of the upcoming title! Its looking great!